It is another week filled with healthcare technology news and everyone should be excited about what the future holds. It seems more and more like researchers from around the globe are working towards fully revolutionizing healthcare to make treatments more effective. Here are some of the latest updates and happenings in the healthcare technology sector. HIMSS 2019 is only a few days away and Cerner has already revealed its plans for the upcoming event. According to John Peterzalek, Cerner is going to highlight its solutions and how it will revamp the present and future of healthcare. Furthermore, the EHR giant will also tackle trending topics in healthcare and how it will change the way we see the industry. Peterzalek adds that attendants of the event should expect to see an array of technologies in play such as predictive analytics and software that tracks population and personalized health. In general, the Cerner executive notes that big changes are in store for healthcare. Cerner will be in booth 2941 during the event. 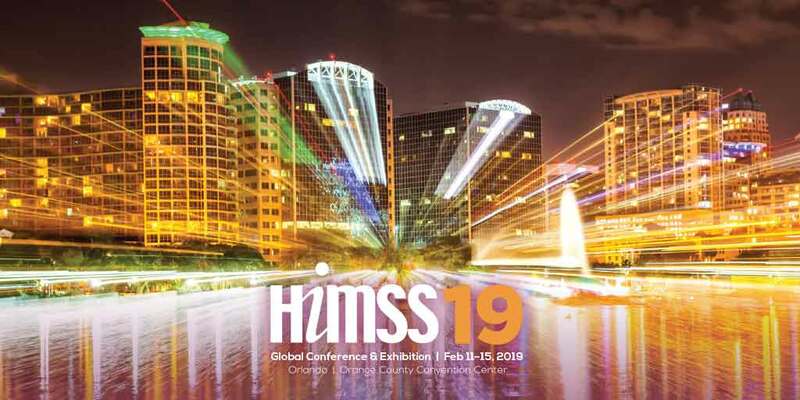 HIMSS2019 will be held in Orlando from Feb. 11-15. Cerner is just one of the hundreds of healthcare technology organizations to be present at the upcoming event. State and regional health information exchanges (HIEs) have the potential to play a seminal role in the exchange of national medical data. Despite the provision of $548 million to HIEs in 2010, many did not fulfill their expectations. As state and regional HIEs experienced a decline in operational viability, electronic health record vendors stepped into the spotlight as the new ideal for national data exchange and interoperability. Many state and regional HIEs have become defunct. Still, if HIEs adapt to the changing technological landscape, they can increase their value and fill needed informational gaps. Natural disaster such as hurricanes and wildfires show that state HIEs are still crucial information-sharing organs. They play an important role in population health, the maintenance of community health records and notifying residents about clinical events, crises and healthcare technology news. Heads of HIEs just want electronic vendors to work in tandem with them when collecting data and providing healthcare information. Former Federal Communications Commission (FCC) officials have noted that the current federal regulations in place to stop hackers and cyber attacks are not sufficient to keep pace with the technical advances in 4G and 5G communications technology. Many patients communicate with their doctors via email or pay their medical bills and insurance payments online. When they access their online communications, they often do so from their mobile phones on 4G networks. 5G networks are predicted to be up to 100 times faster than the current 4G networks. Since 4G technical standards were written before cyber attacks developed into the existential threat that they are today. The FCC recently retracted research related to 5G cyber security threats and removed requirements mandating that 5G initially be designed to withstand hacking. Widespread hacking of patient records would be a disaster in healthcare technology news. 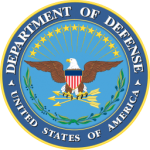 As such, Congressional action is required in the form of new legislation to ensure that 5G networks are safe from cyber warfare once developed. 3D scanning and printing technologies now permit medical professionals to order implants and prosthetic devices that are precisely printed to fit each patient’s specific needs. Anatomik Modelling uses 3D scanners to get the required data while the patient is propped up in a standing position. However, the materials have not kept pace with the developments in 3D printing. 3D printers cannot yet print elastomers, which are a type of medical-grade silicone used for medical devices. Therefore, the role of 3D printing is limited to the intermediate steps of the prosthetic crafting process. The ultimate objective is to use 3D printers to create implants for diseases without treatment options or pathologies that have high complications rates when treated with standard medical devices. Leading insurance companies Aetna, Anthem and Health Care Service Corporation have joined IBM to create a blockchain healthcare network. The objective of the blockchain network is to make the healthcare industry more transparent while ameliorating interoperability between different medical institutions and practitioners. 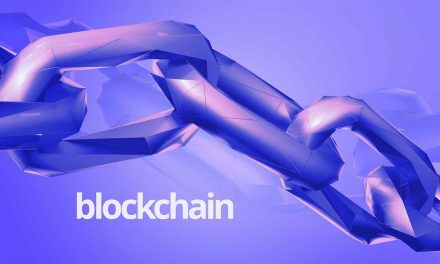 Blockchain is a decentralized ledger technology that can be utilized for both collaboration and innovation, all in a secure environment. As the participants decide on the first test cases for the blockchain health utility system, new organizational members will be added. 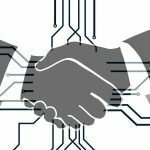 Other uses for the new blockchain system include transitioning to value-based care, reducing the inefficient use of administrative resources and targeting redundancies in healthcare. 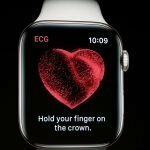 A future blockchain scenario for healthcare technology news might be the creation of a real-time portable health record for patients.